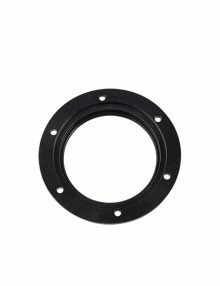 Male T Thread to Female C Mount Adapter. 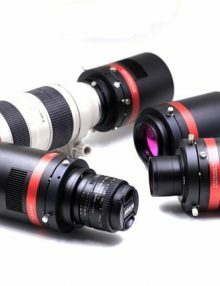 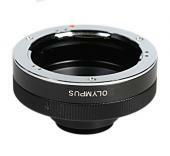 Allows the use of C / CS lenses with T thread cameras. 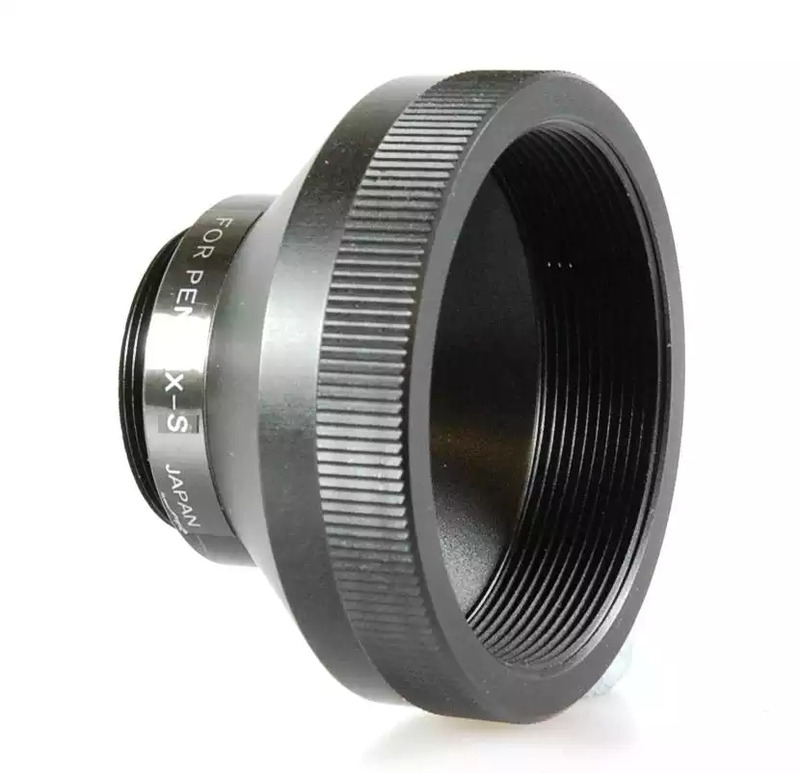 The adapter is approximately 7mm thick, please check spacing to see if lenses will focus with your camera. 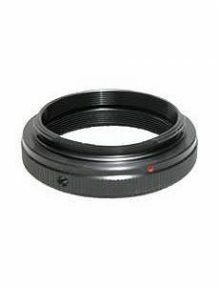 C mount lenses have 17.5mm back focus and CS lenses 12.5mm, contact us if unsure. 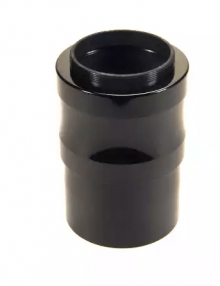 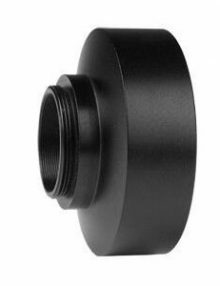 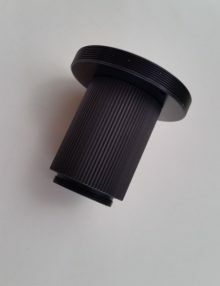 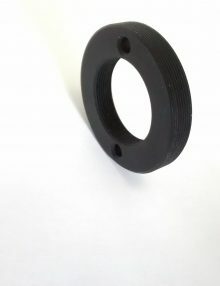 Connect your T thread camera or accessory to any scope, lens or accessory that has male M48 (2″ filter) threads. 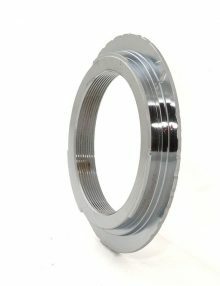 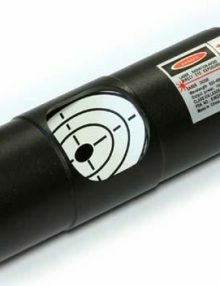 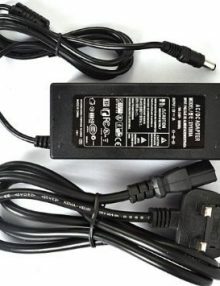 If threads are fully engaged, both sides and on the connecting parts, this adapter adds only about 4mm to the light path. 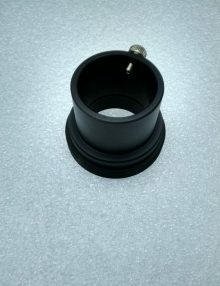 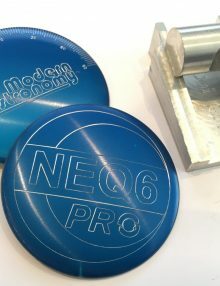 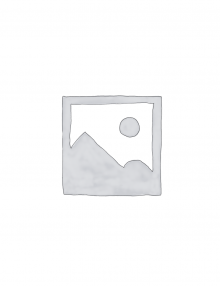 Pack of 5 x 1.25″ Dust Caps. 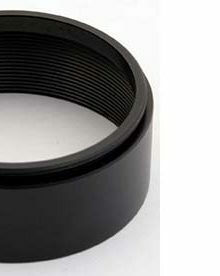 7.5mm T Spacer / Extension to help achieve necessary spacing, e.g. 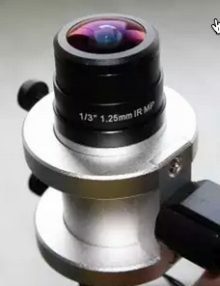 to bring a camera into correct position. 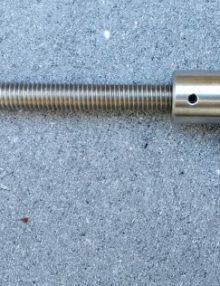 Knurled for easier fitting and removal. 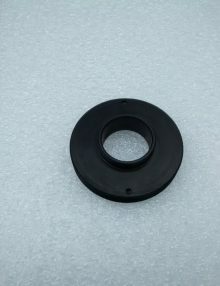 This is the standard nose-piece for QHY, Atik, Lumenera and other cameras with a female T thread. 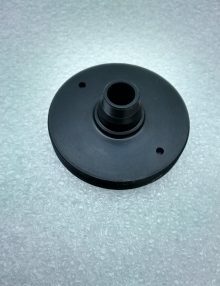 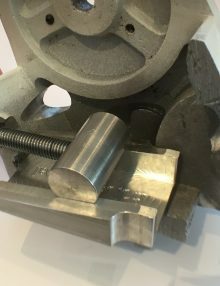 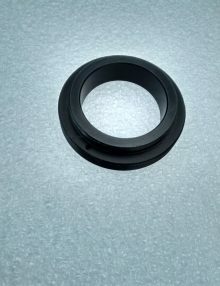 The nose-piece is male T thread to male 1.25″ and connects any T thread camera to a 1.25″ focuser. 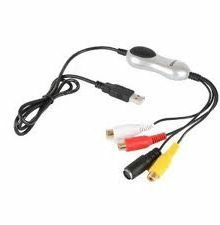 This serial (RS232) cable allows control of our Mintron 12V6 & 62V6 camera settings via your PC – supplied with software. 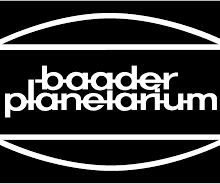 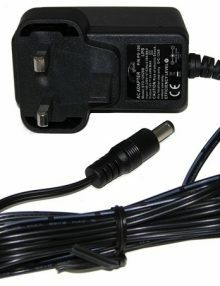 This cable may or may not work with older cameras or those supplied by other sellers – please enquire if in doubt. 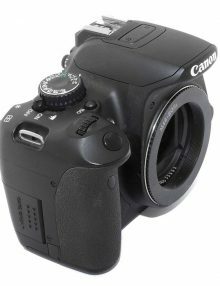 The Low Profile Canon EOS M48 (Wide T) Ring is an Ultra Slim EOS / M48 x 0.75mm ring, which is only about 1mm thick, compared to the standard 11mm . 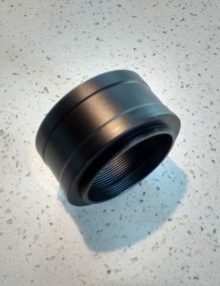 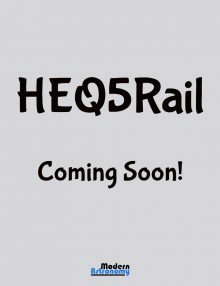 It’s very useful when you need to reduce the length of the optical path – for reducers, correctors etc. 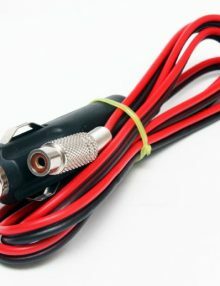 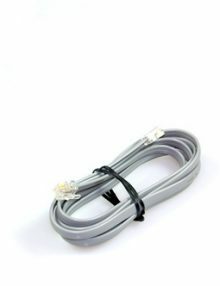 3m Male to Female 12 volt DC extension cable for low current items such as AstroVideo cameras, filter wheels etc. 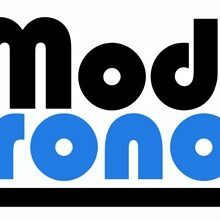 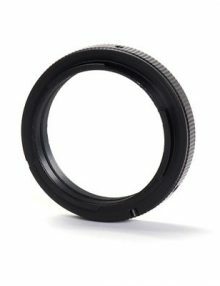 Use C mount lenses on T thread cameras – please note exact spacing cannot be guaranteed! 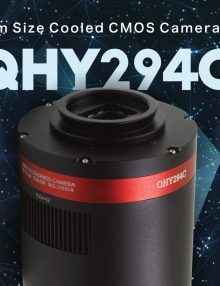 Our C Mount M42 Lens Adapter lets you use M42 mount SLR lenses to view and image larger deep sky objects like M31, M33 and M45. 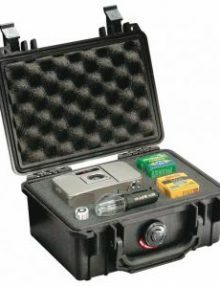 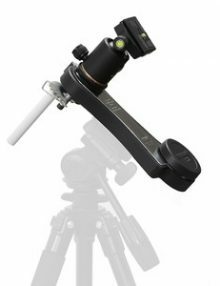 Just add a camera tripod to observe the night sky quickly and easily or attach the camera to your scope or mount. 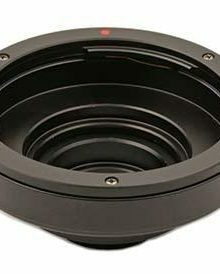 Use C Mount Olympus OM Lens Adapter (non 4/3) objectives with C-mount cameras to view and image the larger deep sky objects like M31 and M45. 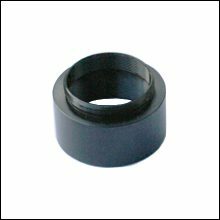 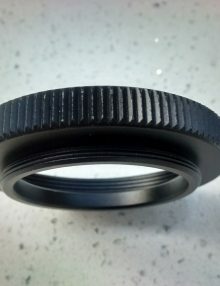 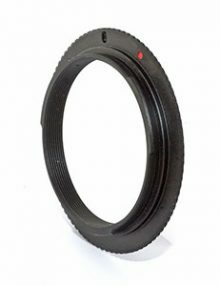 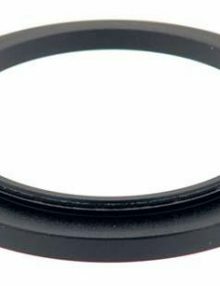 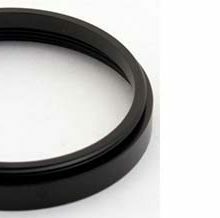 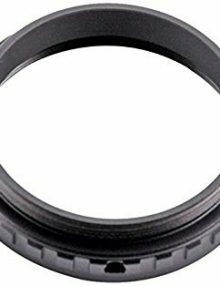 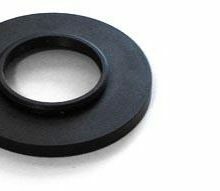 The Pentax Screw T Ring is used to connect T thread accessories to M42 or Pentax screw thread cameras. 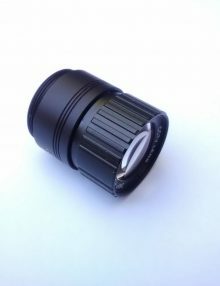 It also works with some older Starlight Xpress cameras that use M42/Pentax screw thread.